Welcome to the world of Dave Benson Phillips! 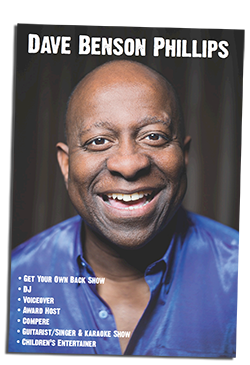 | Dave rocks Camp BestivalDave rocks Camp Bestival - Welcome to the world of Dave Benson Phillips! « Dave compares Lets Rock!